So, we are making our Oscar push right now, which means that we are attempting to see as many movies as possible with Oscar nominations. Not just best picture, but actor, short film, make-up – really whatever we can feasibly manage to see before the red carpet parade of stars. If my political research were this intense my voting strategies might be altered. In any case, Oscar-nominated films often broach difficult, disturbing subjects. “12 Years a Slave” (2013) and “Schlindler’s List” (1993) come to mind. Slavery and the holocaust – pretty much the epitome of difficult and disturbing? They are the kinds of movies that should be made. The kind of movies that remind us of what we are capable of as a race of humans. What we have done to each other. What we will be doomed to do to each other again and again and again if we allow patterns in history to repeat themselves by embracing ignorance. But man, are they hard to watch! I watched “Schlindler’s List,” and there are moments from that movie that are forever burned into my brain. I could not bring myself to watch “12 Years a Slave.” I just couldn’t do it. I wimped out. 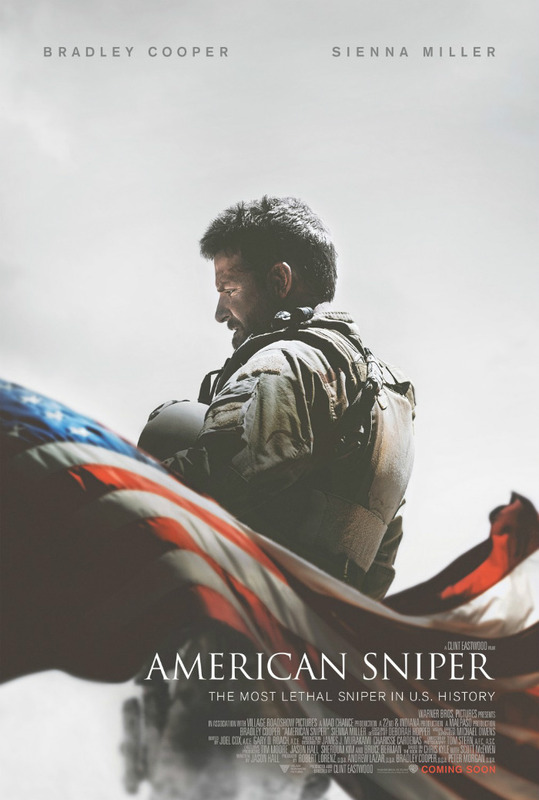 Recently we saw the controversial, and Oscar nominated, film “American Sniper” (2014). It was excellent. Riveting. Revolting. Incredible. Chris Kyle is an American Hero in my eyes. He “just wanted to get the bad guys.” And, as the “most lethal American sniper,” he certainly got a lot of bad guys. I’m glad I saw the film. And not because it was fun to watch Bradley Cooper parade around in uniform with his big guns blazing. Ahem. Wait, what was I saying? I got distracted there for a moment. Oh yes! Right. Difficult and disturbing films. During the course of my time as a film buff, and an Oscar buff, I have come across a lot of disturbing scenes in films. I’ve seen enough movies (even though I bailed on “12 Years a Slave”) to have compiled a list of seriously disturbing scenes. I thought I had my number 1 for all time, which could never be touched, until I saw “American Sniper.” And now it’s been usurped. Sadly. I’m sure there are many scenes that may trump these (or should be included), but I can only use my own cinematographic experience. The following basic formula applies: Humans – Water = Death. 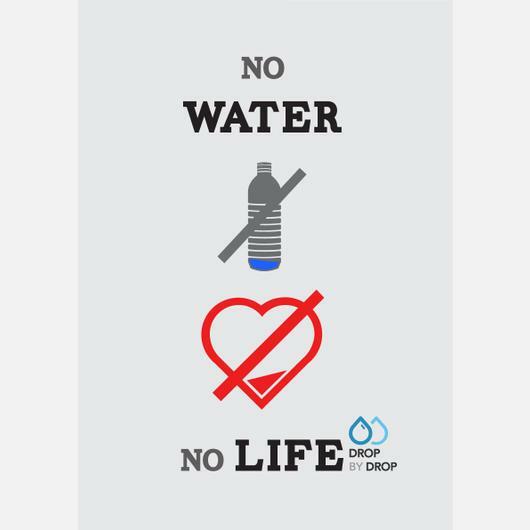 We can’t live without water. It’s not “convenient.” It’s essential. Ergo, my mother’s predicament was clearly in the “emergency” category. If a complete lack of water is not an emergency, then what IS an emergency to these people? A roof on fire? Or is she going to have to call on her neighbors to start a bucket brigade in that case too? I mean, if we don’t need water, then who needs a roof? Just pitch a tent in your bedroom! Water, shelter, food – these are just modern amenities. Did I mention that it’s barely above freezing outside right now too? The condominium association representative told my mother to call a plumber. Then she told my mother to take a hairdryer and blow on the pipes for an hour herself. An hour. On the pipes. With a hairdryer. This seems like a good activity for a senior citizen WITHOUT WATER. In the middle of the night, Corey crept into my mother’s room and climbed into bed with her. He didn’t say a word, he just pulled the covers up to his chin and fell immediately back to sleep. And my mother, who was completely stressed out and unable to sleep, passed the time by watching his face. He’s a peaceful little being when he’s asleep. And he’s a miracle, this child with half a heart. And she realized, as she watched him sleep, that this little being is alive and well and blessing all of our lives, and the rest of it just doesn’t matter. She drove home this morning to find that the water was on again in her home. This crisis has passed.